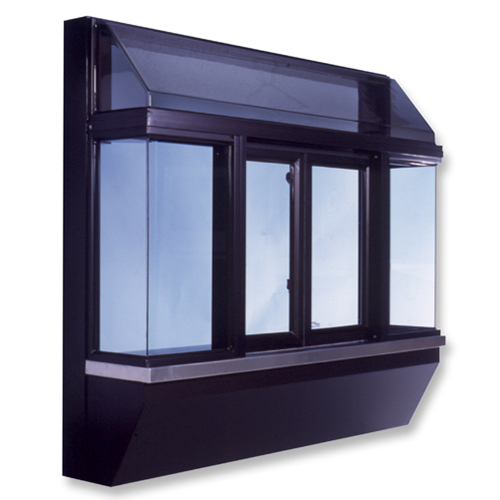 This classic bump out window design offers a panoramic view of cars and outside activity. 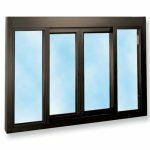 Bi-parting doors slide open to the sides, for over four feet of inside usable counter space and a large 18″W x 23″H service opening. 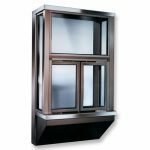 The BO10 bump out window projects 10″ from the building when recess-mounted, hence its name. 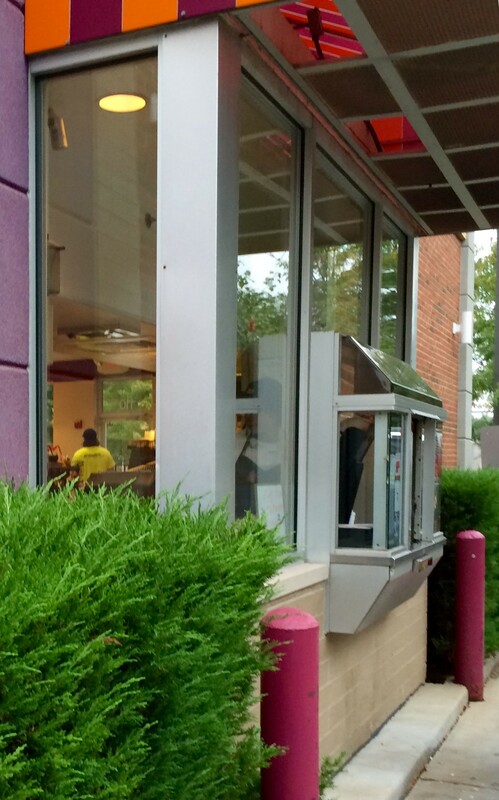 This adds architecture to the exterior and a staging shelf on the interior. 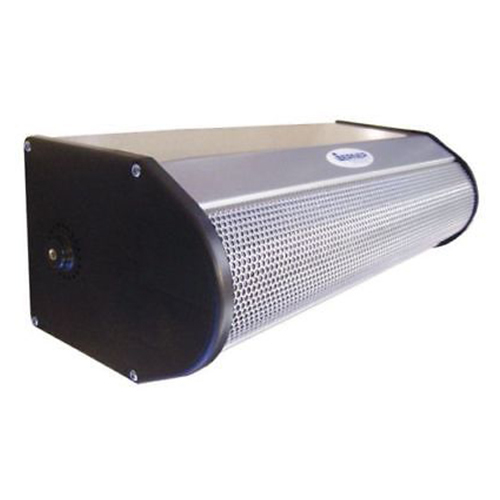 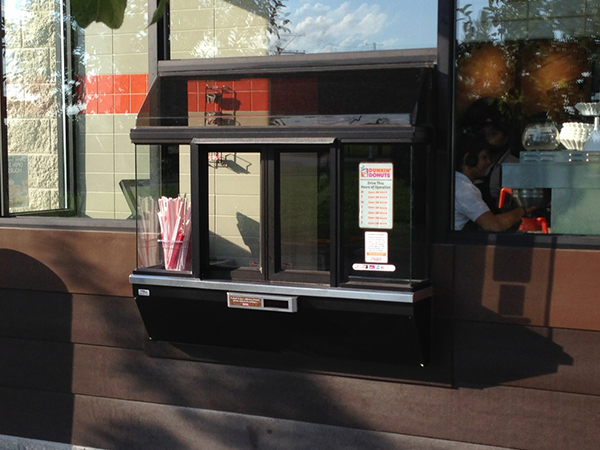 Available in manual or fully automatic electric operations, the Bump Out 10 window is a practical choice for any drive through restaurant, pharmacy, or convenience store application. 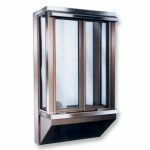 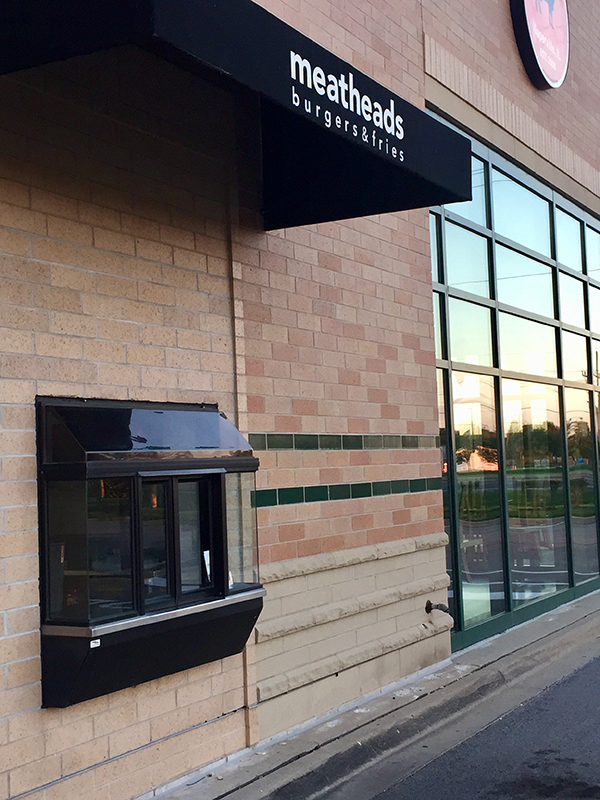 Anodized aluminum extrusions, stainless steel and 1/4″ tempered glass combine to give you an attractive window that not only enhances building exteriors, it will not rust, pit or weather. 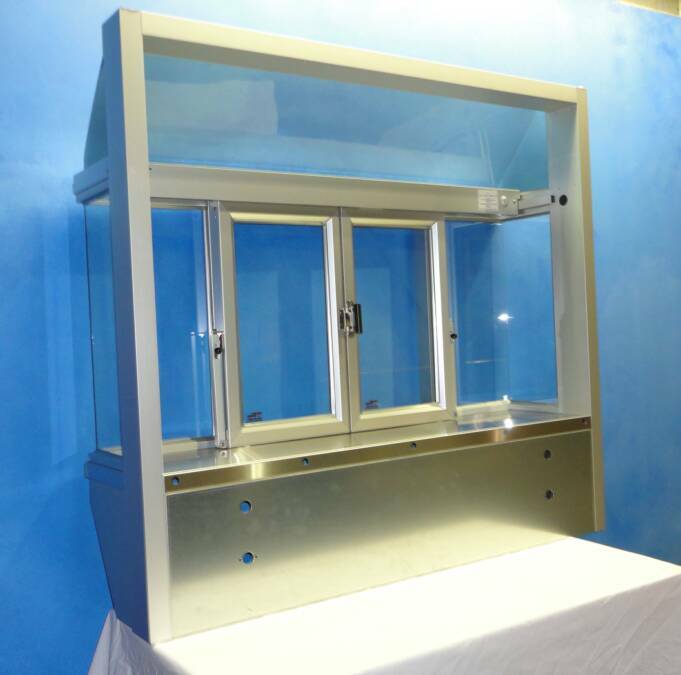 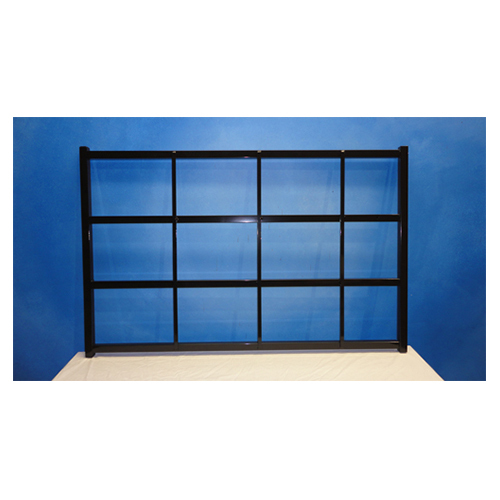 Large interior stainless steel shelf provides a contaminant free surface for staging orders or displaying product. 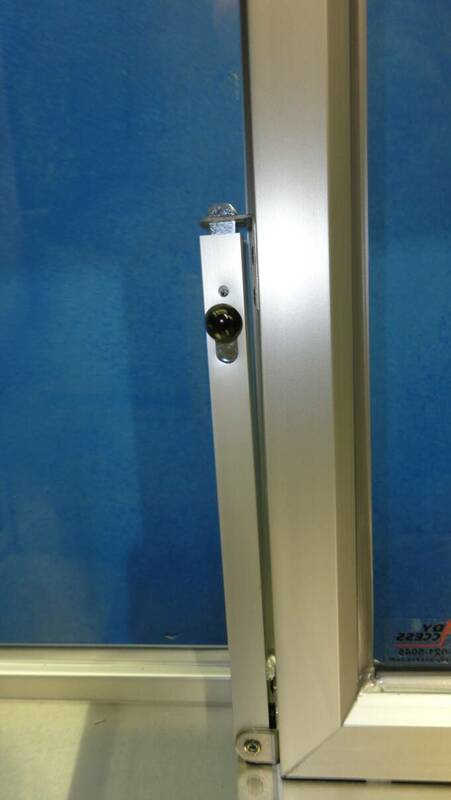 The Bump-Out 10 automatically locks each time the window closes, providing security when the window is left unattended. 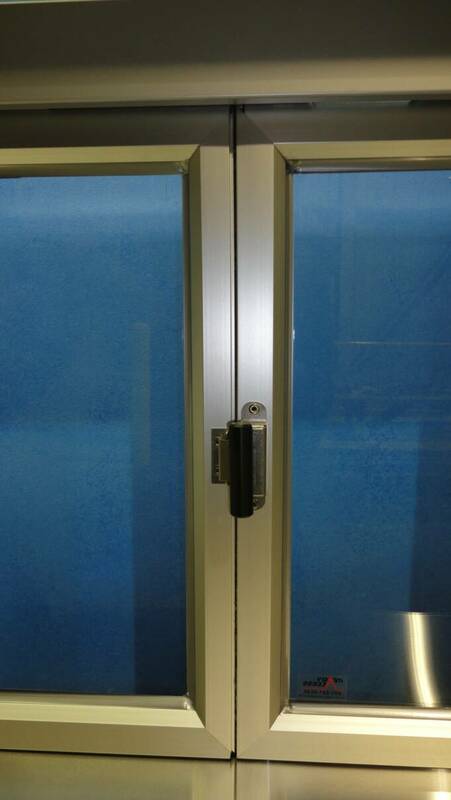 When the window is closed, manual security locks help prevent outside entry. 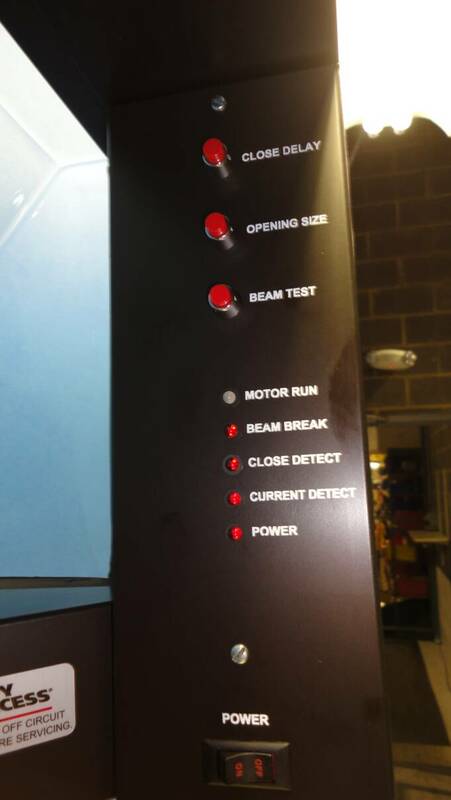 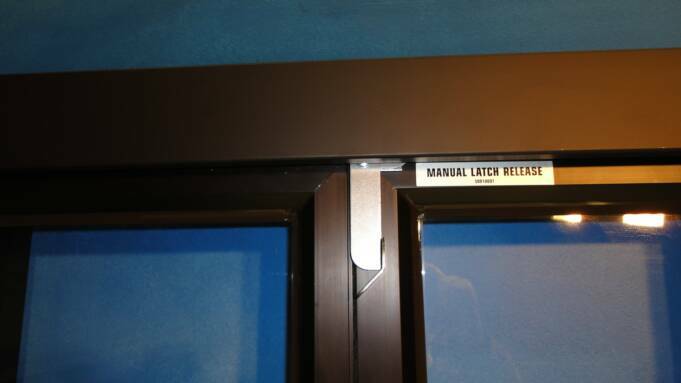 In high risk locations, an optional security bar set is available to discourage and prevent after hours break-ins. 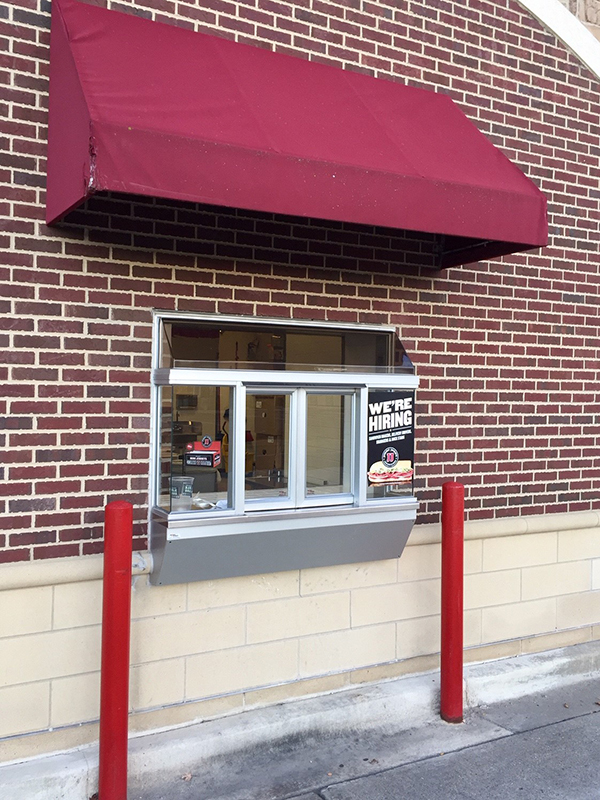 Specify for paper transactions when you do not want the window to self-close. 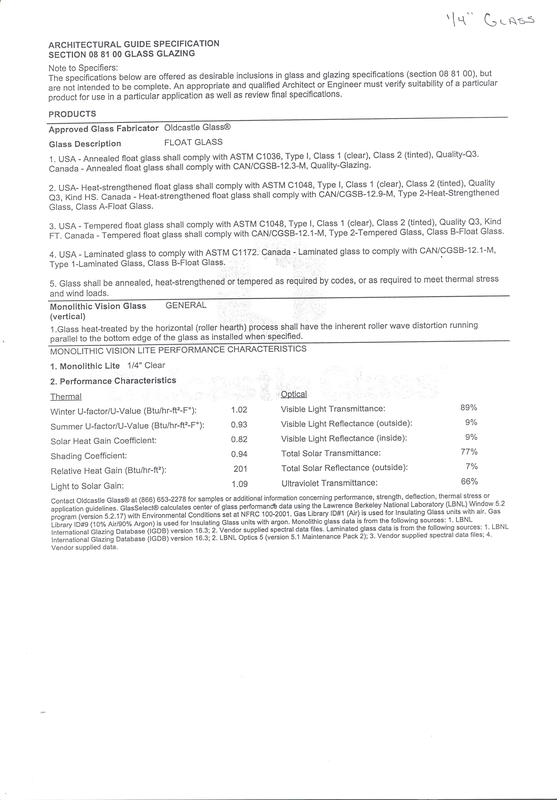 Generally not appropriate for foodservice.